jacub is using Smore newsletters to spread the word online. 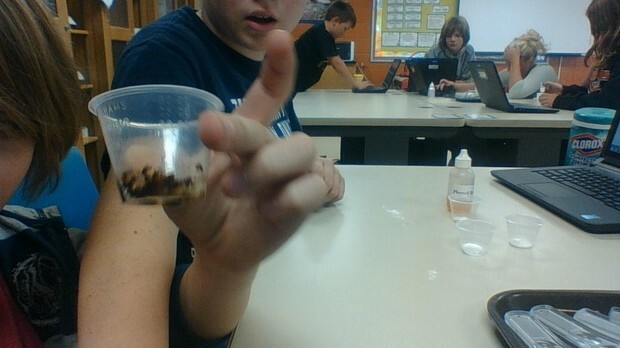 Iodine test with the powder for starch. 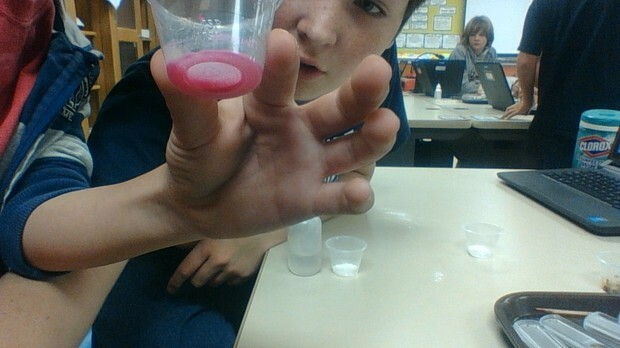 PR test to see if it is an acid. 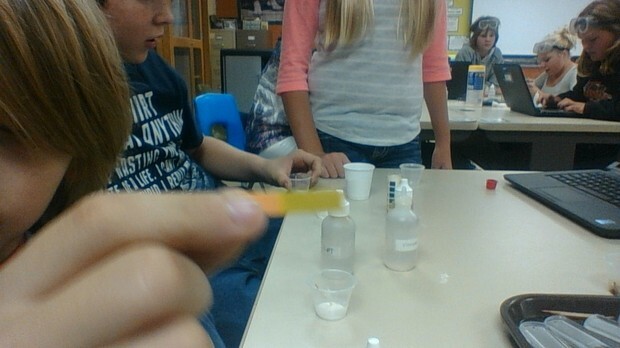 Ph to see the color and number. 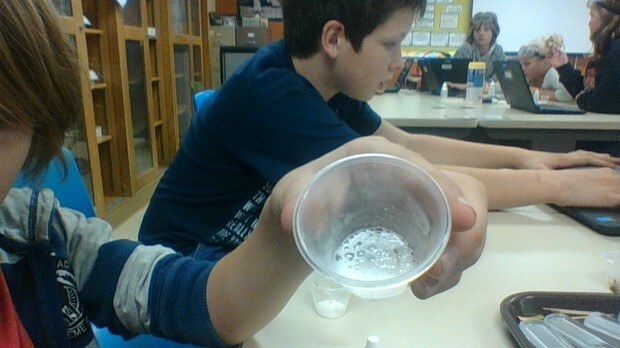 Vinegar to see if it bubbles. Green because it had starch. Red because it fizzed. Yellow because when we did the PR test it turn dark pink. Orange because it has the same ph.